Like a rare jewel in a perfect setting, the small residential community of Boca Grande is the main attraction on Gasparilla Island, just one in a chain of pristine barrier islands that extends along the Gulf Coast some 20 miles southwest of Punta Gorda.... more.Long before roads opened southwest Florida to general tourism and residential development, privileged northerners came by train to spend the winter on beautiful Gasparilla Island. 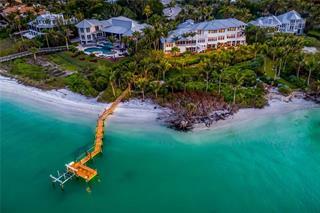 Today, condominiums and modern homes dot the tropical island, although the picturesque town of Boca Grande looks much the way it did a century ago. 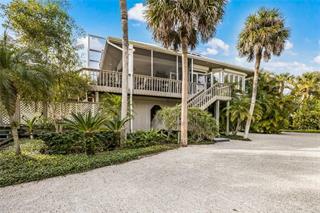 Fishing, sailing, swimming, hiking and shelling are just a small sampling of the leisure activities that make Gasparilla Island that rarest of retreats where wealthy winter residents rub shoulders with local fishermen and other longtime permanent residents. Although prized for its year-round privacy and serenity, the island's relaxed ambiance gives way to the national spotlight each Spring as fishermen from around the globe descend on the island for one of the richest tarpon fishing tournaments in the world. 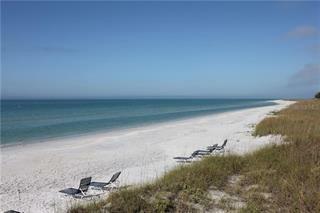 Ask a question about Boca Grande. 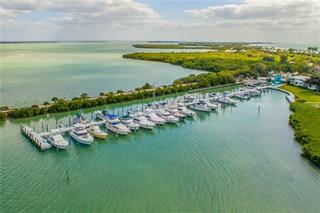 We will be pleased to answer any question about Boca Grande real estate, without obligation.